Read more to learn about the critical differences between AngularJS and ReactJS to assist you in making an informed decision. While picking up the right front-end application development technology depends upon the end user requirement, the below points will help one to make a conscious decision beforehand. 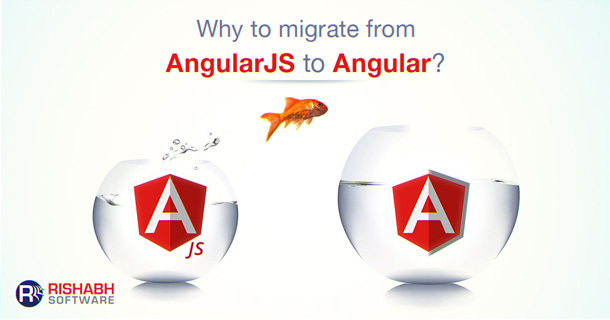 The primary difference between AngularJS and ReactJS lies in the state of its management. Angular has data binding bundled in by default, whereas React is generally augmented by Redux to give unidirectional data flow and work with immutable data. Both are opposing approaches and there is no consensus on what is better: mutable/bi-directional data binding or immutable/unidirectional. 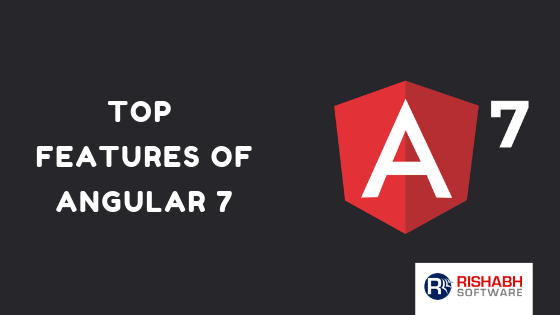 AngularJS is a framework that provides a large number of native options and features. It allows you to benefit from a number of options directly, which makes it possible to start a project faster without being intimidated by the choices to be made at startup. It is a software design pattern that helps in making components reusable, maintainable, and testable. AngularJS automatically finds the appropriate injected objects with parameters such as $routeParams, $filter, store, and $scope. $inject and $provide are the two functions that make dependency injection possible in the AngularJS framework. However, the built-in container for dependency injection with React is missing. It is made possible by the inclusion of instrument modules, such as Browserify, RequireJS, ECMAScript 6 modules. It is one of the significant points of comparison between AngularJS and ReactJS. Conclusion: Which Is Better ReactJS or AngularJS? Rishabh Software is your partner of choice to help you leverage these versatile frameworks and save time. 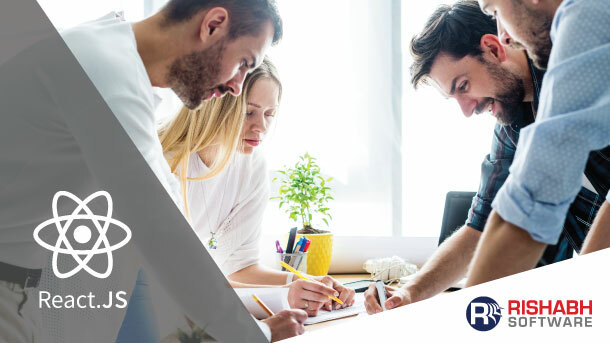 Our team specializes in developing web-based applications based on customers’ needs and model that suits their requirements the best with industry-leading tools while meeting the criteria of high performance. Need Help With Front-End Development?Our experts can help you find the right tools for developing your next web application.